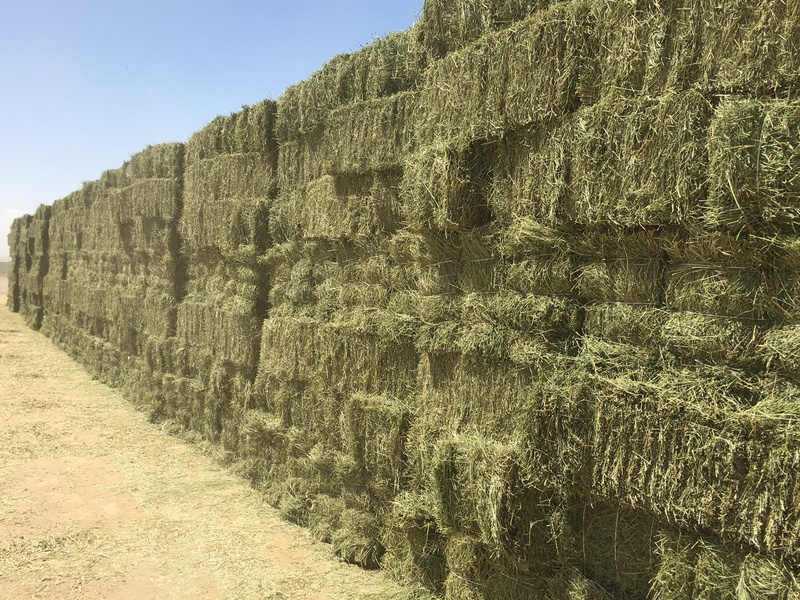 Available by the squeeze (80 bales ) or by the Truck load. Call for delivered pricing to your ranch or store. 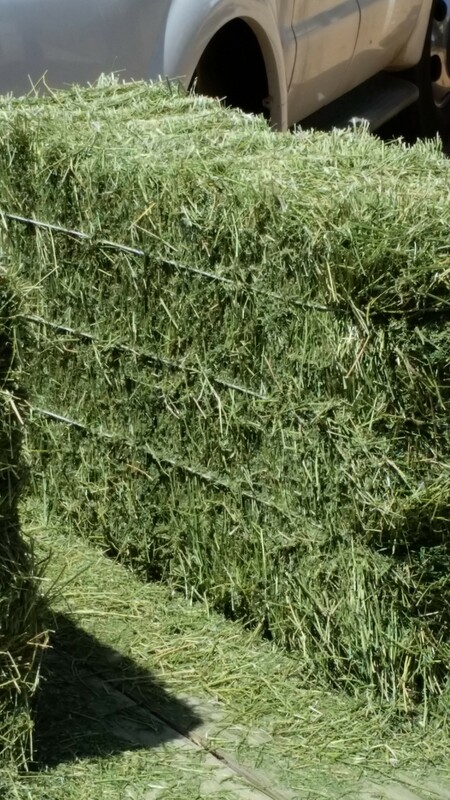 This is 2016 new hay, fine stem baby alfalfa. Your horses will love it! Call Kevin at 602-696-2063 for your delivered pricing. 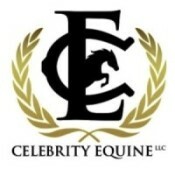 ← Celebrity Equine now sells Jump Poles!